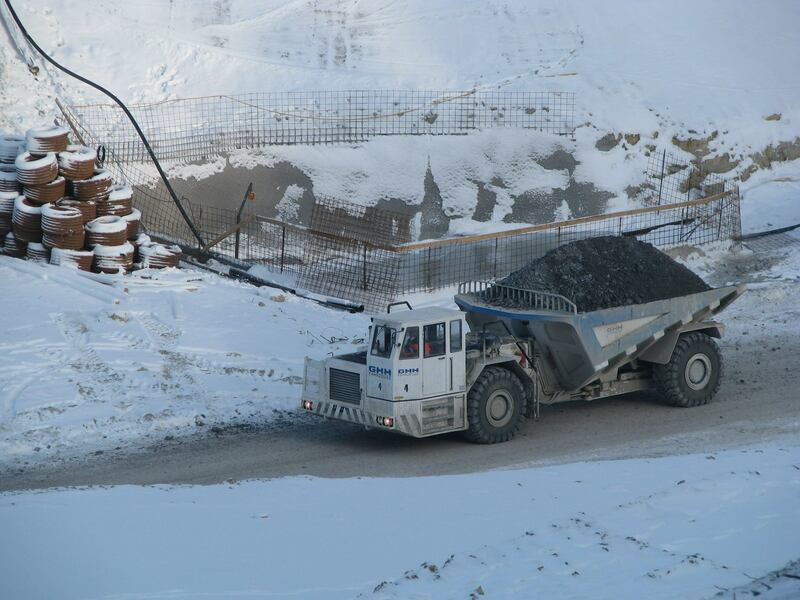 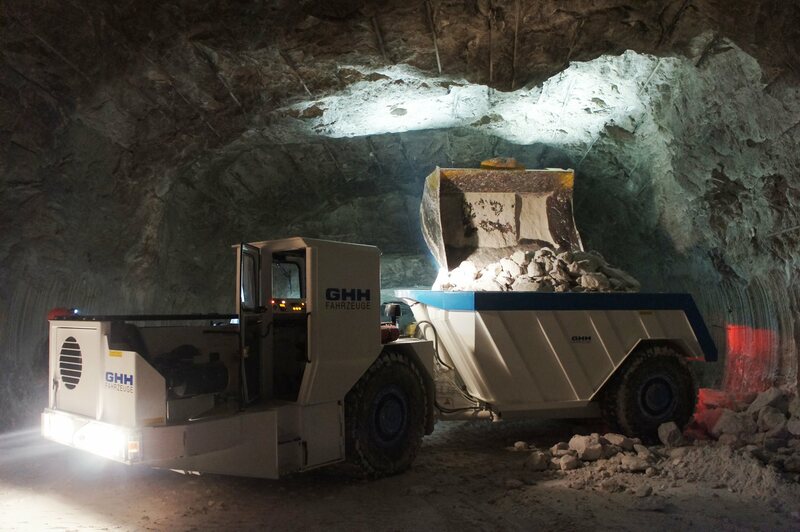 GHH Fahrzeuge produces dump trucks for the mining and tunnelling industry with loading capacities from 15 to 55 tonnes. 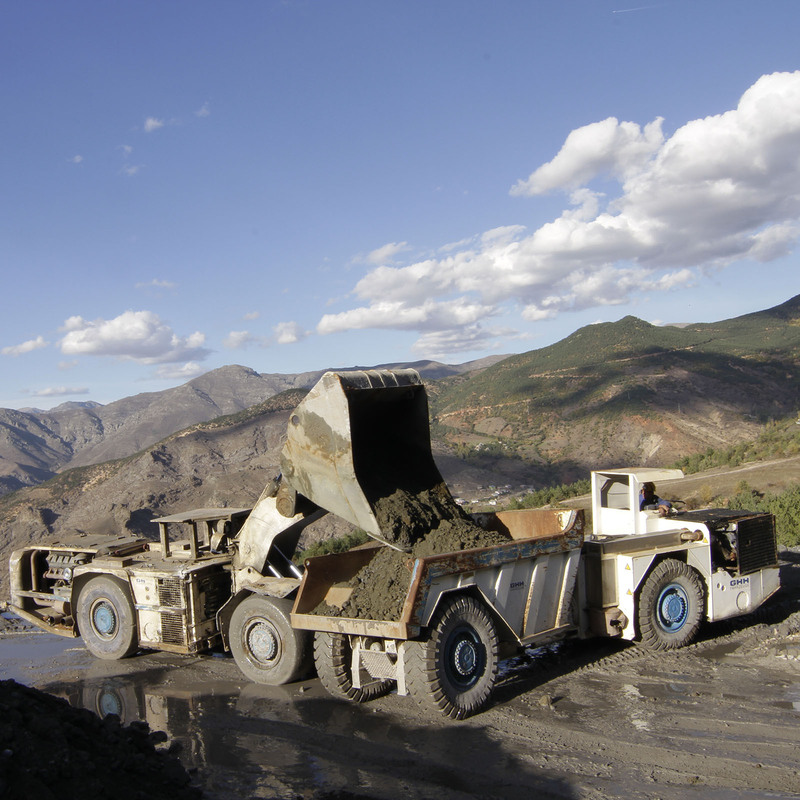 Four-wheel drive and articulated swivel hinge are standard features of our products. 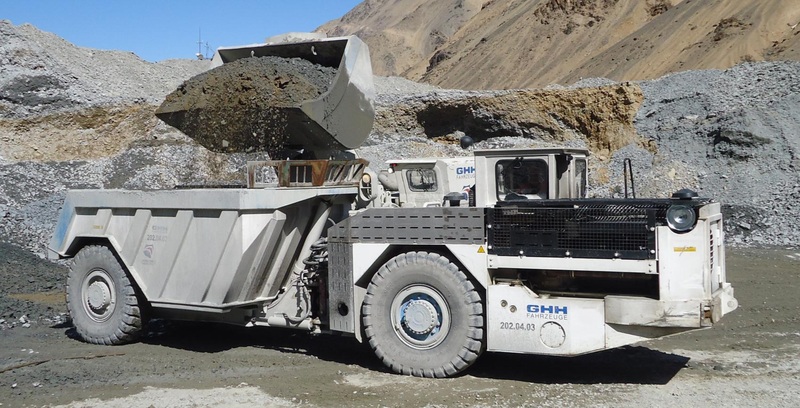 From a loading capacity of 30t, all vehicles come equipped with a bidirectional cabin. 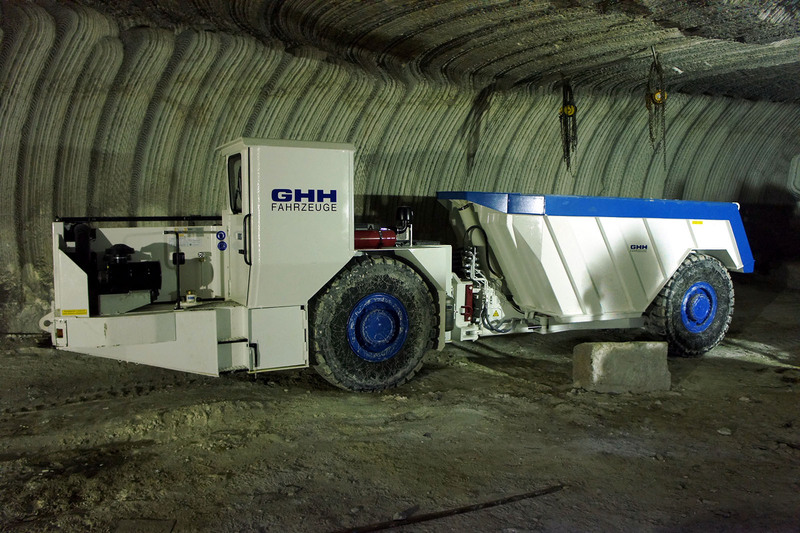 This enables convenient long-distance operation in mines or tunnel construction, giving drivers’ full backward and forward maneuverability without having to turn the vehicle around in confined spaces.